If prayer does not seem like an exciting topic for a women’s conference, then you have never had a Prayer Closet Organizer. 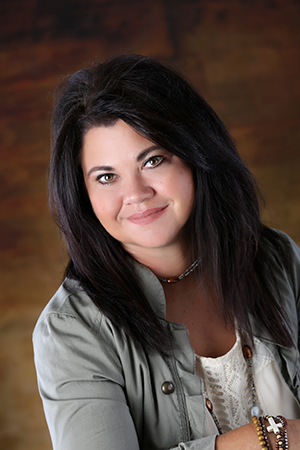 Gina specialize in prayer retreats, and especially trains on structured prayer journaling for clarity in Christian living; however, she can speak on any one of the topics as a guest speaker. *Personality Assessments are from CLASS. There is a small fee associated with my cost for this assessment. The survey should be distributed to the participants at least one week ahead of the retreat. 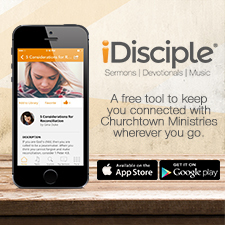 *Most Sessions are about 45 minutes in length. They are interactive and high impact! 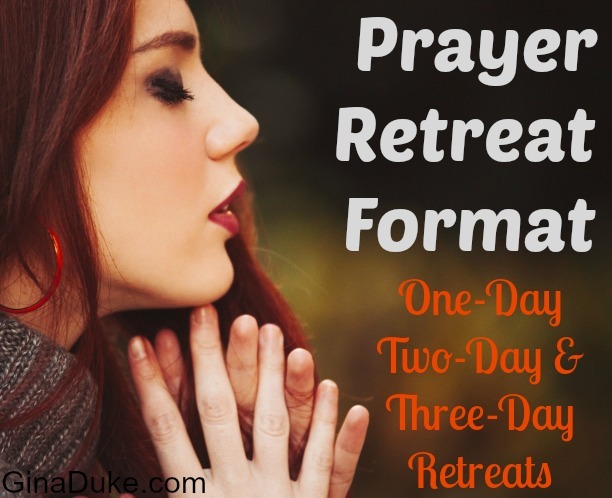 *For Retreats/Workshops, it is recommended that copies of “Organizing Your Prayer Closet” be purchased for the participants at a discounted rate. 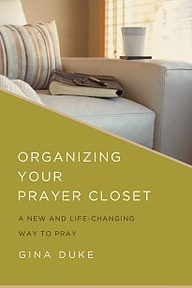 *For Speaking Engagements, Gina can host a book-signing for Organizing Your Prayer Closet: A New and Life-Changing Way to Pray (Abingdon Press).